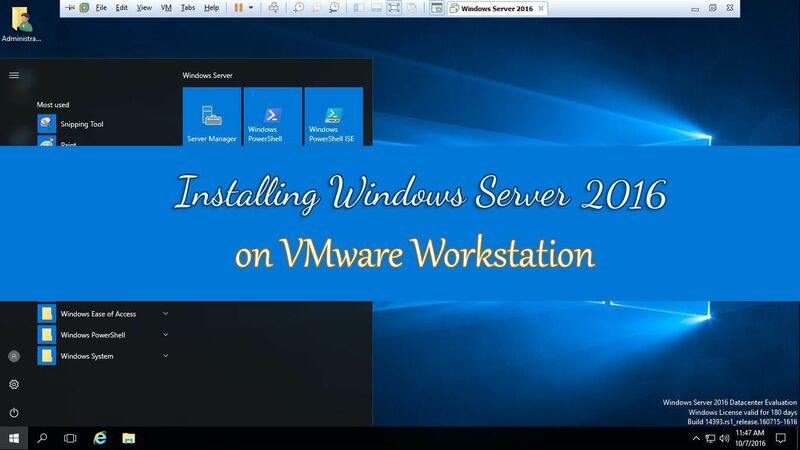 Do you want to move to a newer version of Windows Server? 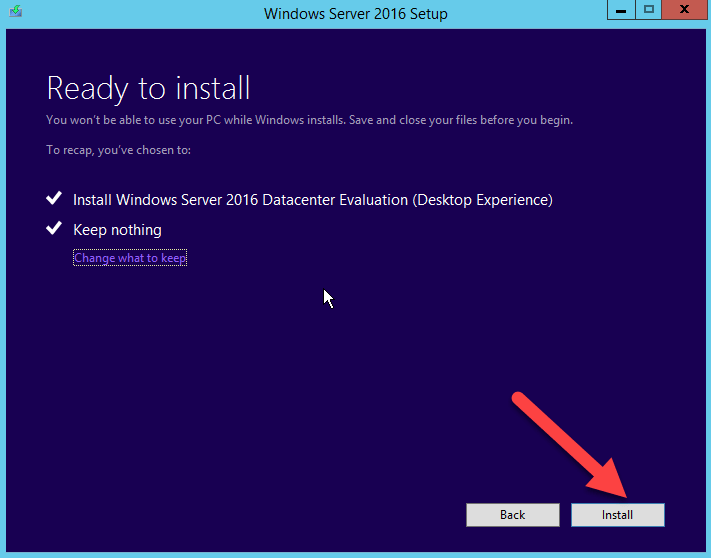 Yes, it’s time to upgrade Windows Server 2012 to Windows Server 2016. Because the Windows Server 2016 is out. 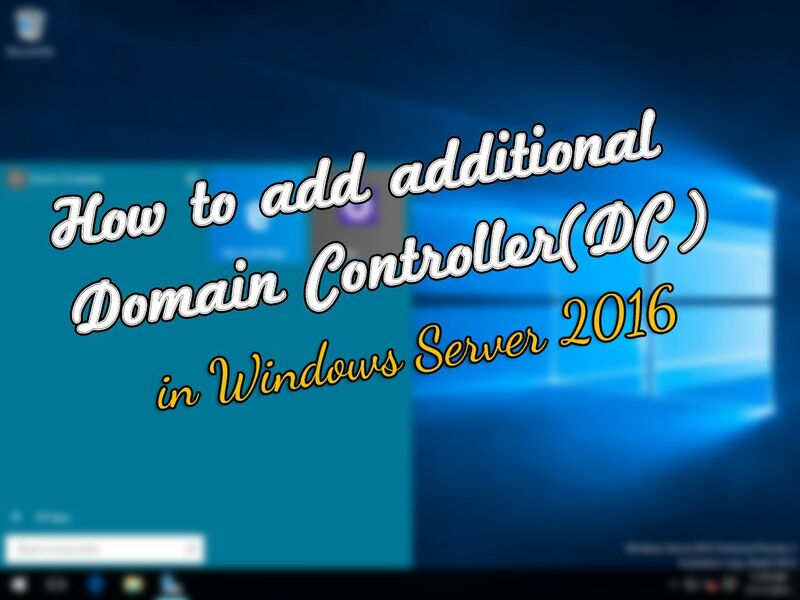 There are many awesome features added in Windows server 2016. There is a list of improvements and new features which are ready to use that enhance handling managements. Unlike upgrading Windows Servers prior versions to Server 2012, thus, upgrading Windows Server 2016 supports only 64-bit architecture and Itanium edition isn’t supported. 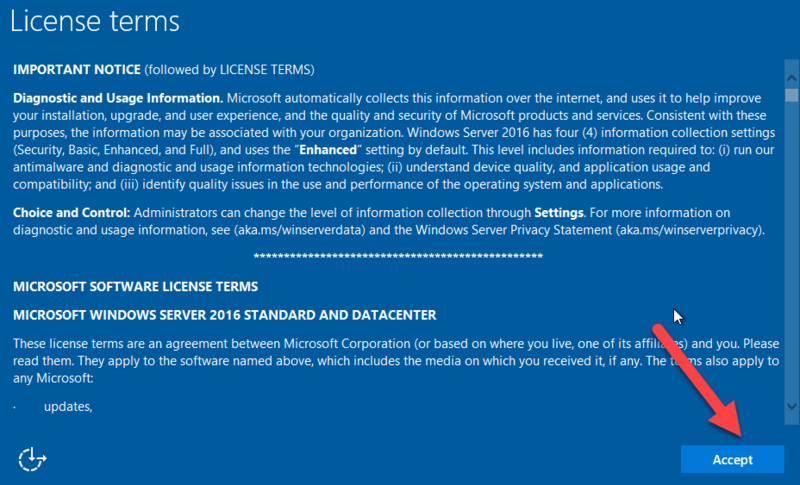 Also, the Windows Server 2012 and 2016 have only four editions. Upgrading Windows server is complicated process. Therefor Microsoft recommends Administrators to migrate the roles and settings to Server 2016 instead of upgrading, because the upgrading process many things can go wrong. 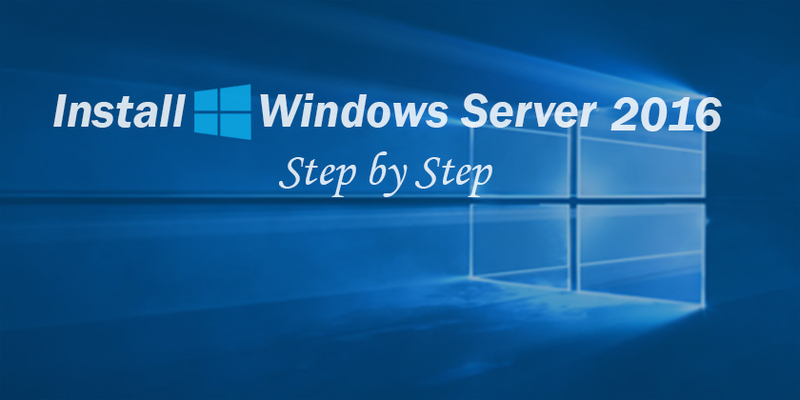 No matter, in this article, we’ll upgrade Windows Server 2012 to Server 2016 fully step by step. 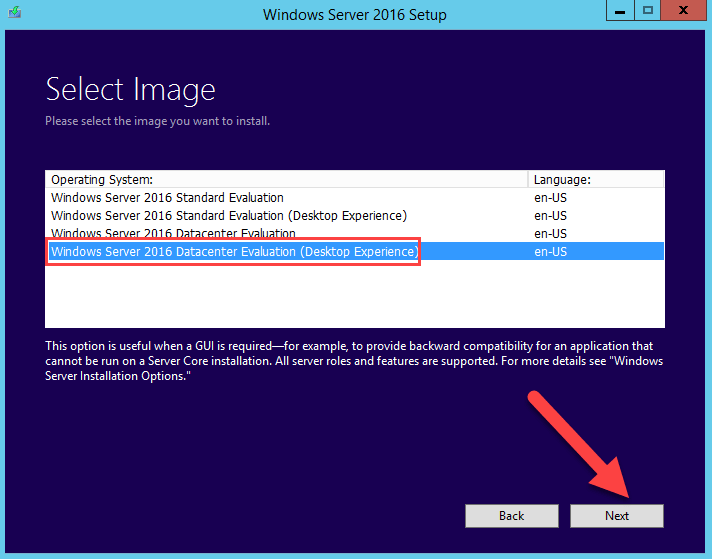 In order to upgrade Windows Server 2012 to Server 2016, you need to obtain the following requirements. All editions of Windows Serer 2016 are 64-bit only (upgrades from 32-bit to 64-bit can’t be done). 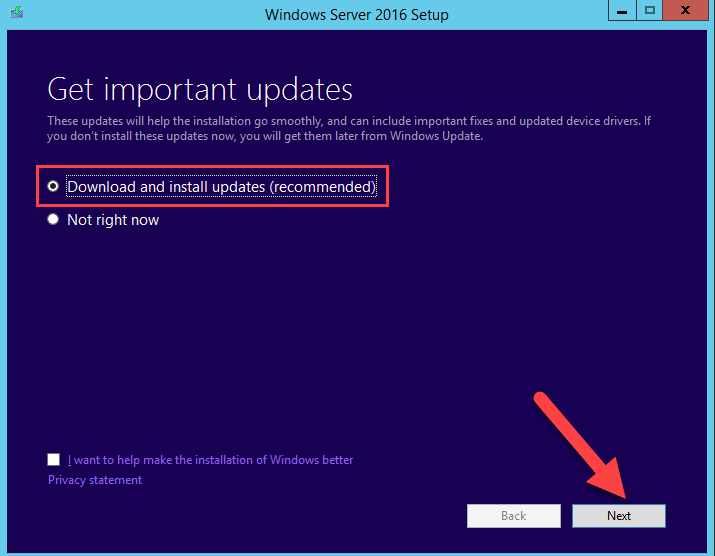 Only Server 2012 can be upgraded to Server 2016 not earlier versions of Windows Server. Upgrades from one version to another version isn’t supported. 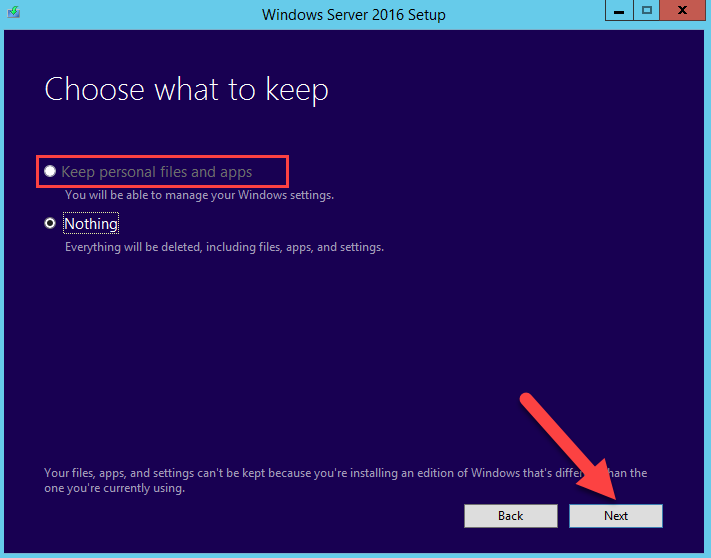 Like you can’t upgrade Windows Server 2012 Standard edition to Windows Server 2016 Datacenter edition. Upgrades from one language to another language server isn’t supported. For example, you can’t upgrade Windows Server running on German language to Chinese. Deactivate virus protection because it makes the process slower. Because the virus protection scanning every file copied on the disk. If the server uses NIC Teaming, disable it and when the server upgraded, enable the NIC Teaming again. Check out if the server doesn’t have any problem, if it has, search for fixing it. Otherwise it might cause an error which can fail whole upgrade process. Now that you’ve understood the rules, let’s get started and move on. 1. 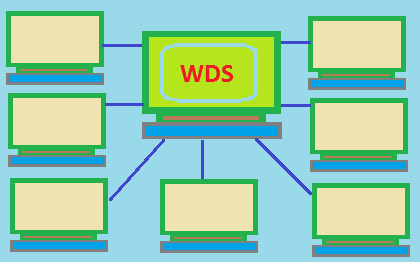 Log in to Windows Server 2012 and plug the media file (DVD, Flash memory, etc) to the server. 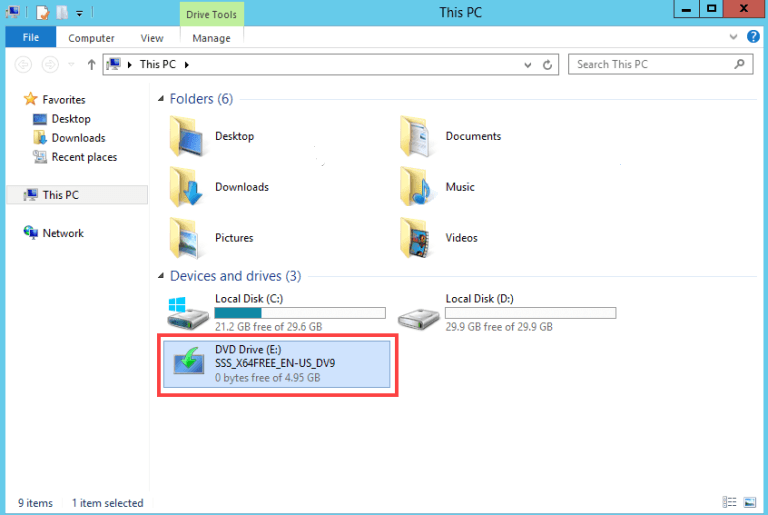 Open the file explorer and double click on the DVD Drive to run the Windows Server 2016 setup. 2. Select Download & install updates to let the installation go on smoothly and mark, I want to help make installation of Windows better. Click on Next button. 3. 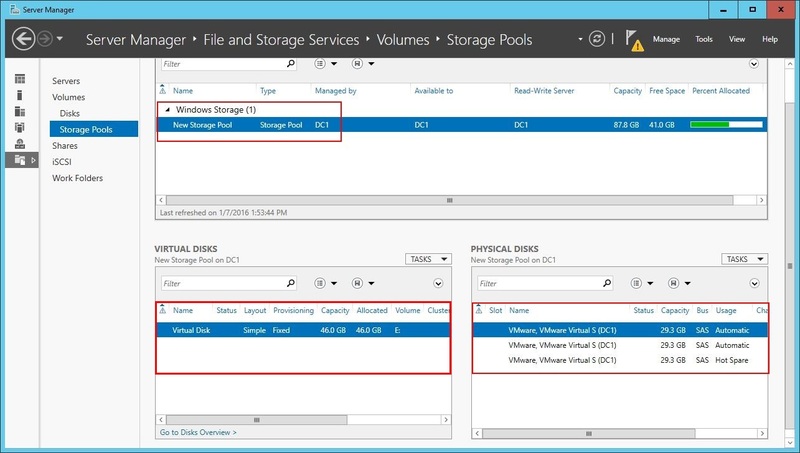 Select an edition of Windows Server 2016 which meets your organization requirements. Also, in the future you may enlarge your network and need more roles and license support for your network computers. Click on Next button. 4. Read the notes and license terms. If you don’t like, clicking on Decline button, you can go back. If you agree, click on Accept button. 5. If you choose the edition same as the edition you used currently, you can keep your apps and files. As mentioned before if you don’t choose the right edition you can’t keep your apps and files. Select Keep personal files and apps if you’re using the same edition or select Nothing to erase everything. Then click on Next button. 6. 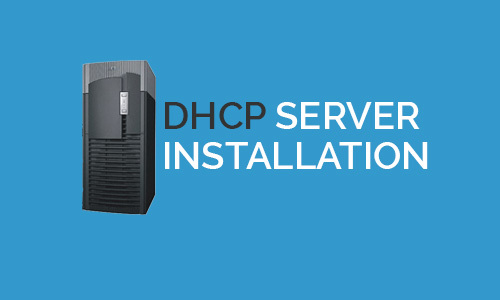 The Windows Server automatically checks your system and finds if your server is compatable, so just click on Install button to start the installation. 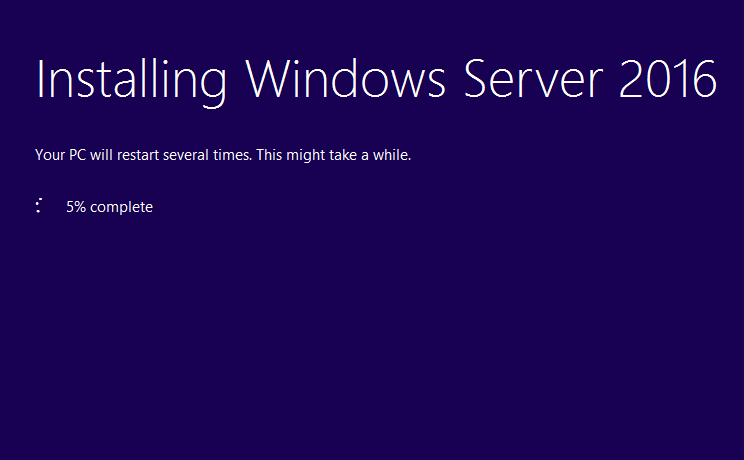 Be patient because it takes almost long time since the Windows server installs on your system. Therefore, your system may restart several times until the installation completes. 7. Specify country and keyboard for server. Don’t forget that you can’t change the language. Click on Next button to move to the next page. 8. 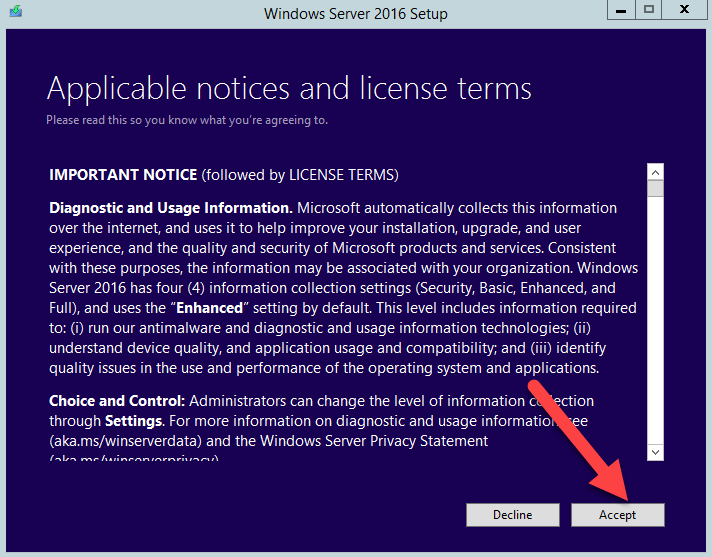 Read the license terms carefully and click on Accept button. 9. The user name is Administrator by default, just type a complex password (a password composed of lowercase letters, uppercase letters, numbers and symbols) and reenter you password. Then click on Finish button. 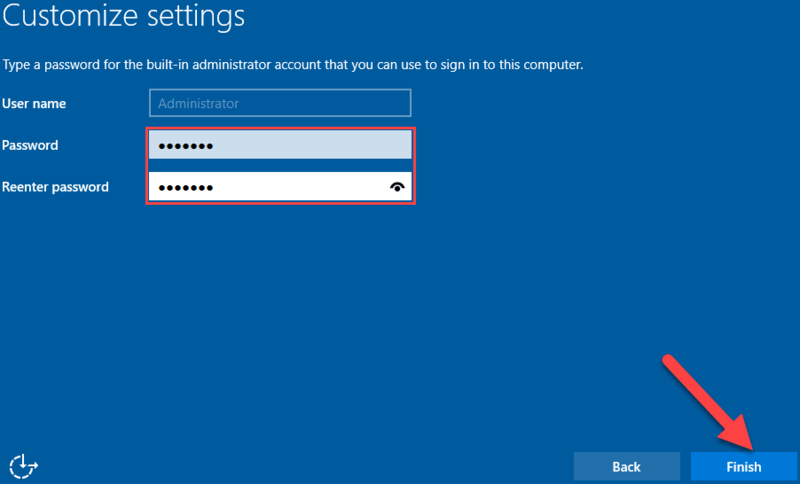 Using this user name and password you can log on to the server locally. 10. 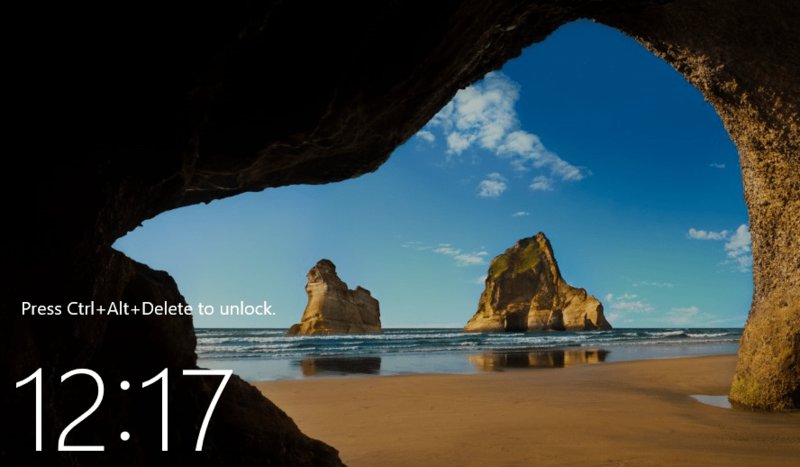 Unlock the page pressing Ctrl+Alt+Del buttons in order to unlock the page then sign in with the password you had entered before and press the Sign in button. Welcome to Windows server 2016. Finally you upgraded Windows server 2012 to Windows server 2016. You can see the server Windows Server 2016 homepage + the latest improvements. Finally, we upgraded Server 2012 to Windows Server 2016 and we can take deep breathes. For any kind of question feel free and leave a comment below. I’ll answer your questions as soon as possible. Hope you would like our articles and wait for the next. 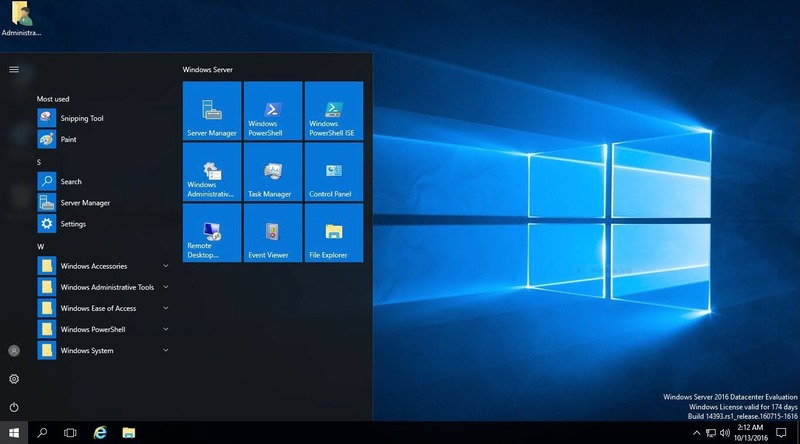 If you like to know how to do the initial configuration of Windows Server 2016, please click on the link below and read the article on our website. 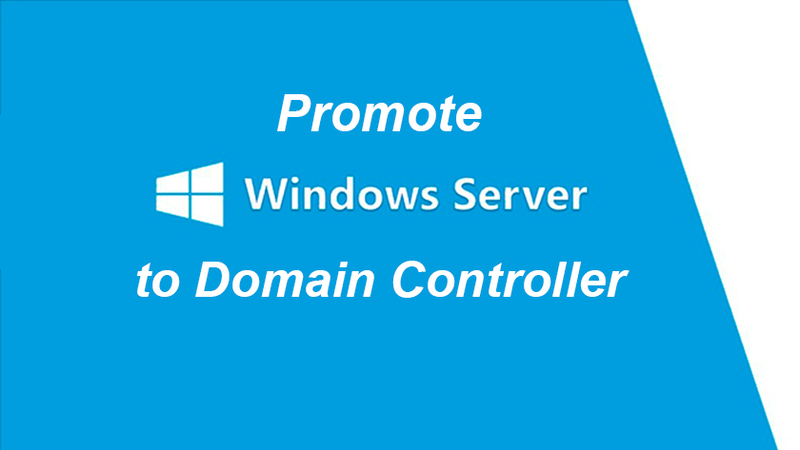 it sounds good but what about AD Domain and others roles and features that we were using in the old one does it copy and moved all these to new one or we need to reconfigure all the setting for server 2016. This is the first time I came here. I found many recreational elements on your blog, especially from the tons of comments in your article, I suppose here’s not the only one being enjoyed all over! Keep doing good things. And how to solve a “The installation failed in the FIRST_BOOT phase with an error during SYSPREP operation ” ? I have to upgrade a domain controller.